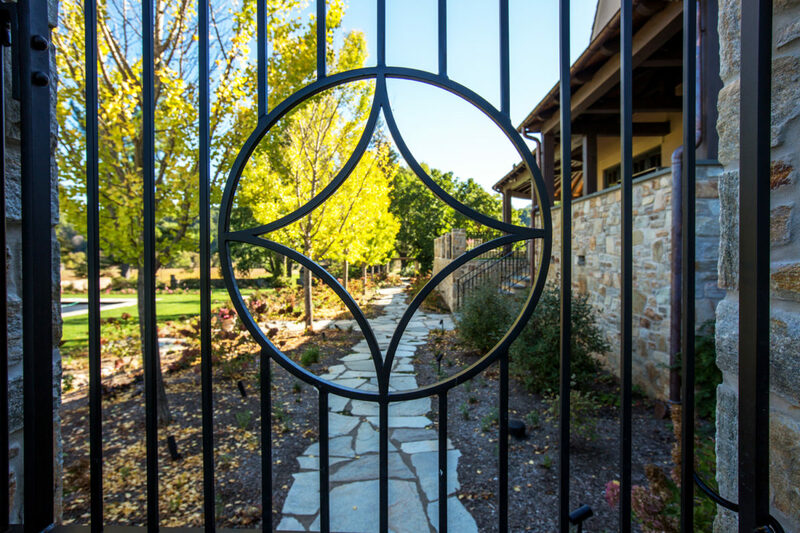 WHY CHOOSE MID-ATLANTIC STEEL FABRICATION? 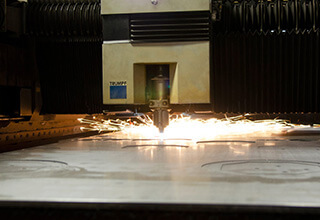 Decades of experience in laser cutting and steel fabrication, combined with the advantages of CAD design services and CNC technology, make Mid-Atlantic Steel Fabrication your choice for laser cutting service and CNC forming. 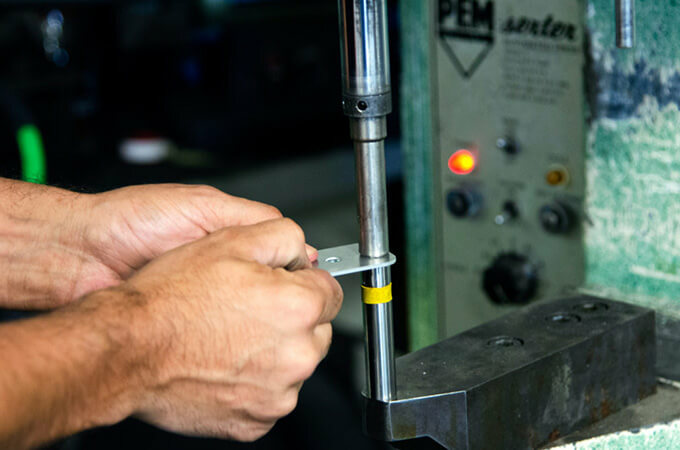 Our superior workmanship is backed by our investment in the most state-of-the-art equipment and technology, making our laser cutting service, CNC forming, and steel fabrication services some of the best in the industry. 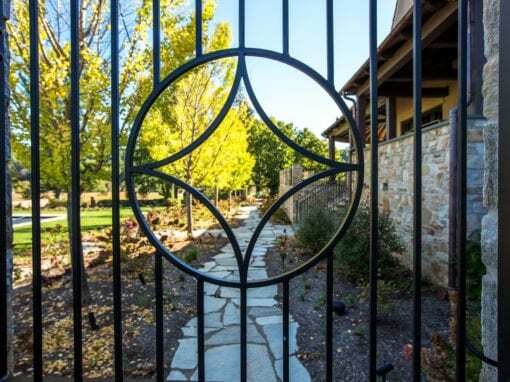 Centrally located in Lancaster County, PA, we provide full-service custom metal fabrication and laser cutting services to the entire Mid-Atlantic region of Pennsylvania, Maryland, Delaware, New York, New Jersey, and beyond. Superior Craftsmanship Meets State-of-The-Art Technology. 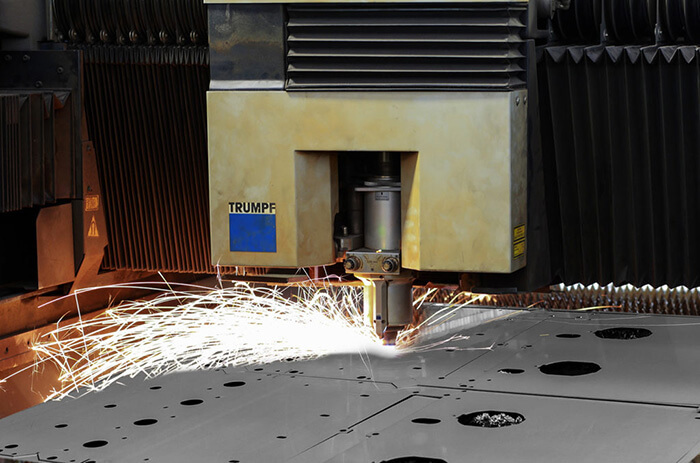 Decades of experience in laser cutting and steel fabrication, combined with the advantages of CAD design services and CNC technology, make Mid-Atlantic Steel Fabrication your choice for laser cutting service and CNC forming. 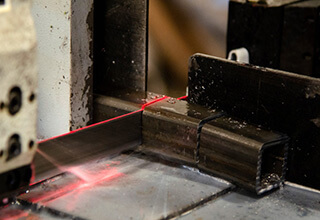 Our superior workmanship is backed by our investment in the most state-of-the-art equipment and technology, making our laser cutting service, CNC forming, and steel fabrication services some of the best in the industry. 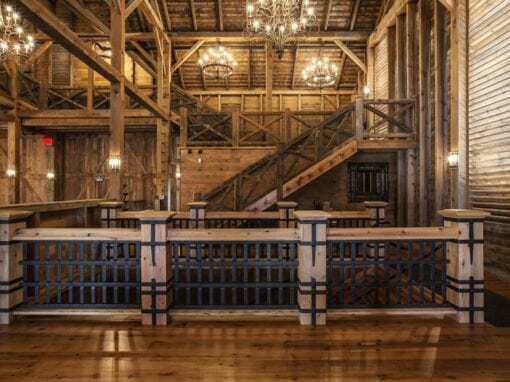 Based just outside Lancaster, PA, it’s easy for us to provide laser cutting and metal fabrication services in New Jersey, Maryland, New York, and surrounding areas. Working one-on-one with our clients is our passion. 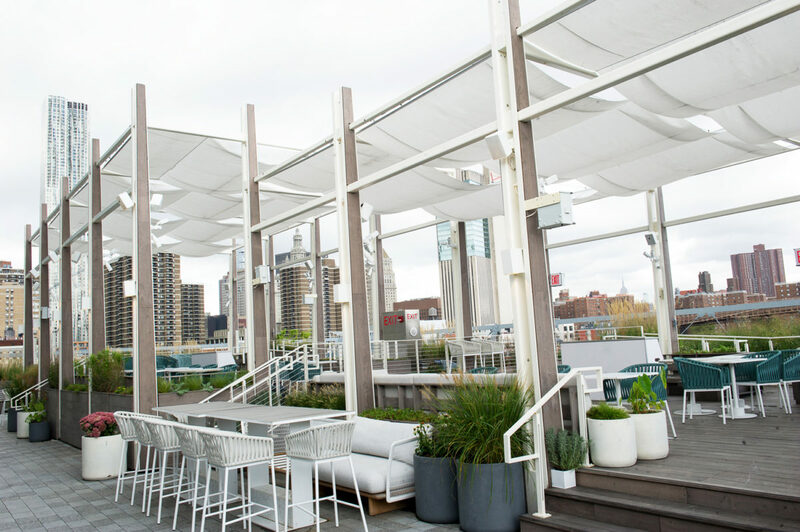 This is where we get to take the time to listen to your ideas, design concepts, and understand the goal behind your project. 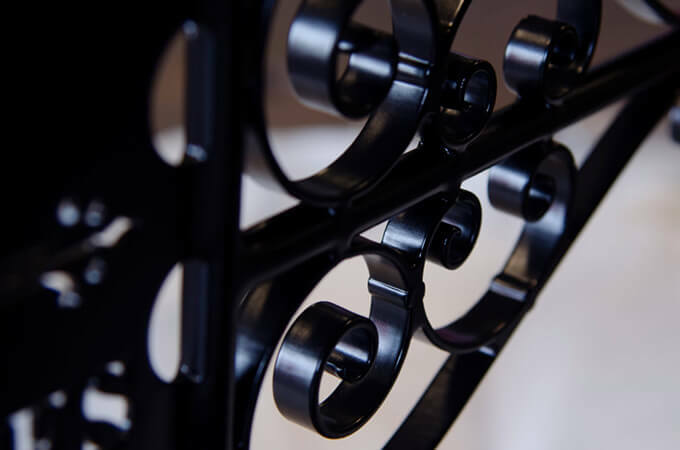 The services we offer as a steel fab company include, but are not limited to, laser cutting, CNC forming, and decorative metal fabrication. 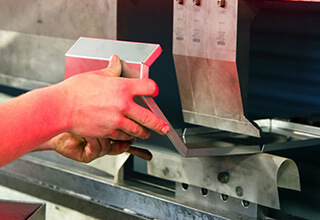 Be sure to fill out our quote request form for your laser cutting projects or steel fabrication projects. When it comes to our favorite projects, the more unique, the better. 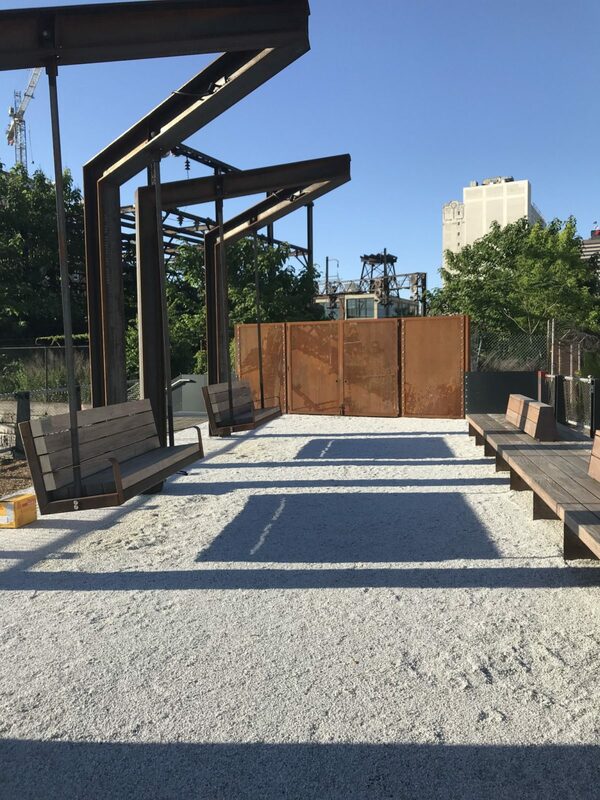 Whether you’re looking for laser cutting services, decorative metal fabrication, or sheet metal forming, we have a project to show you. 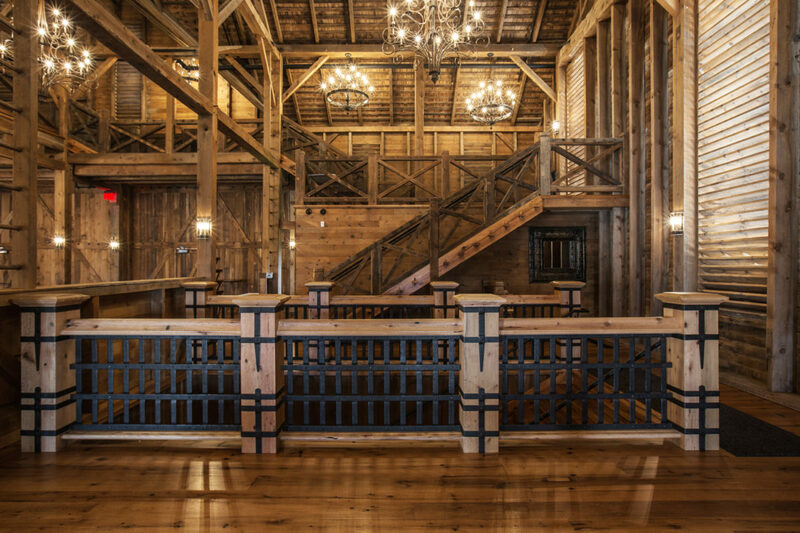 From custom-designed metal stairways or equestrian barn stalls to large production runs of steel components and one-off parts for machine shops, we are proud to share our work with you. 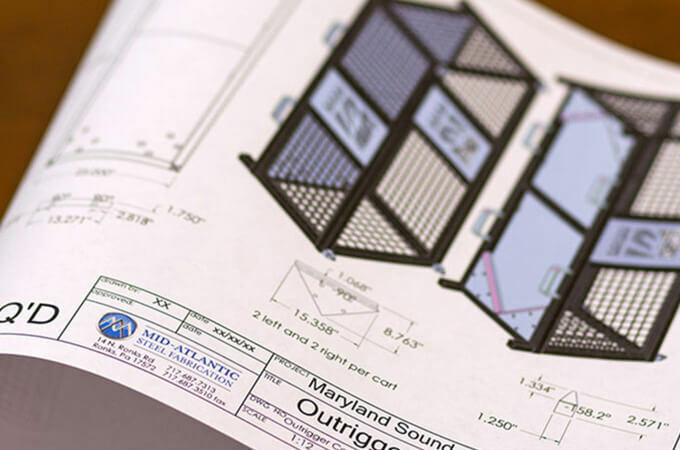 TriPro Technologies, Inc. is pleased to have Mid-Atlantic Steel Fabrication as one of our select vendors. Software, material, labor, quality control and expediting services are what make this vendor above the norm. 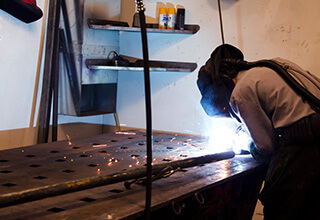 Providing value added items such as: welding and galvanizing enables their customers to receive a completed quality product. 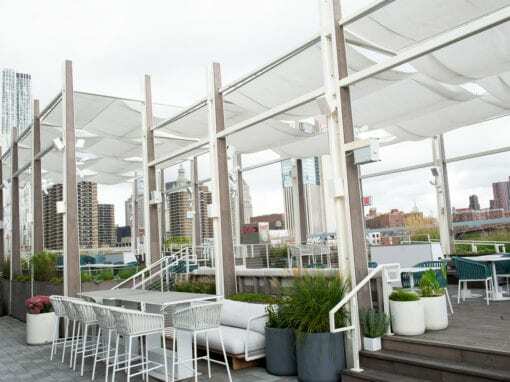 Aluminum and stainless materials are available, as well.